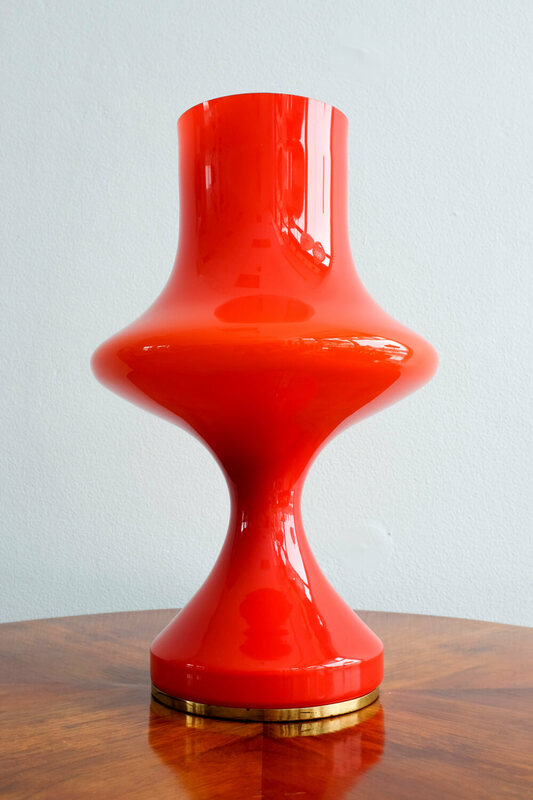 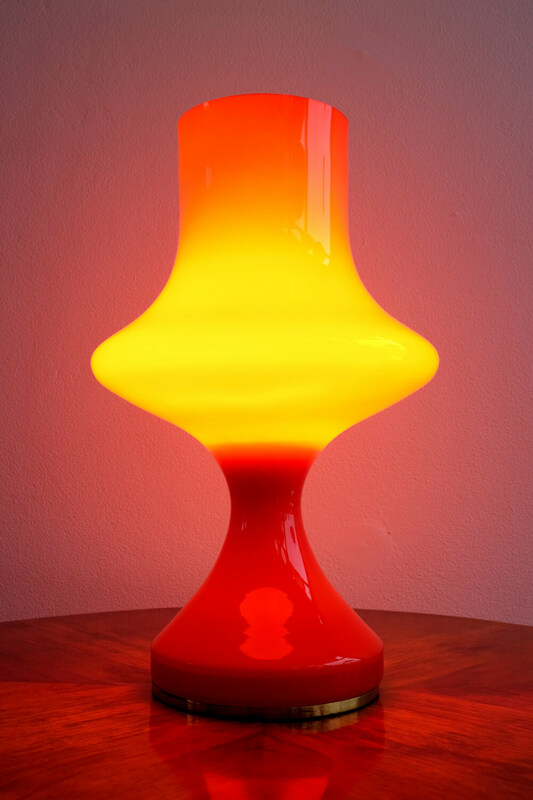 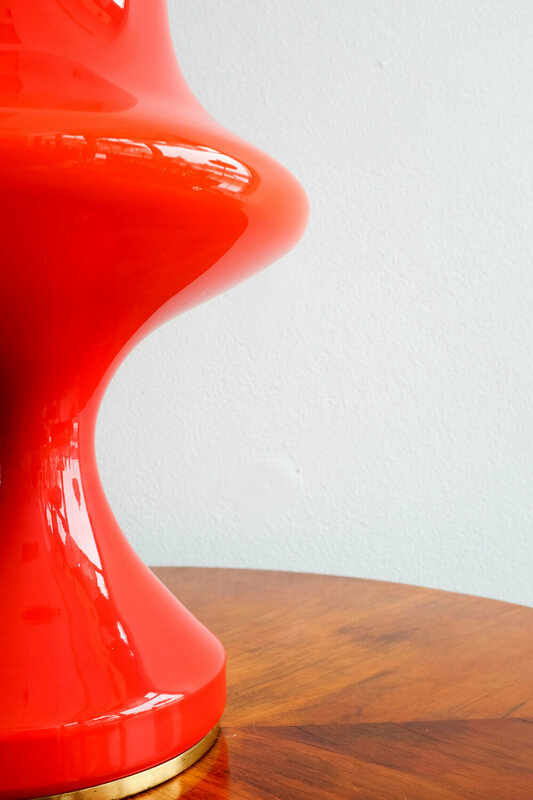 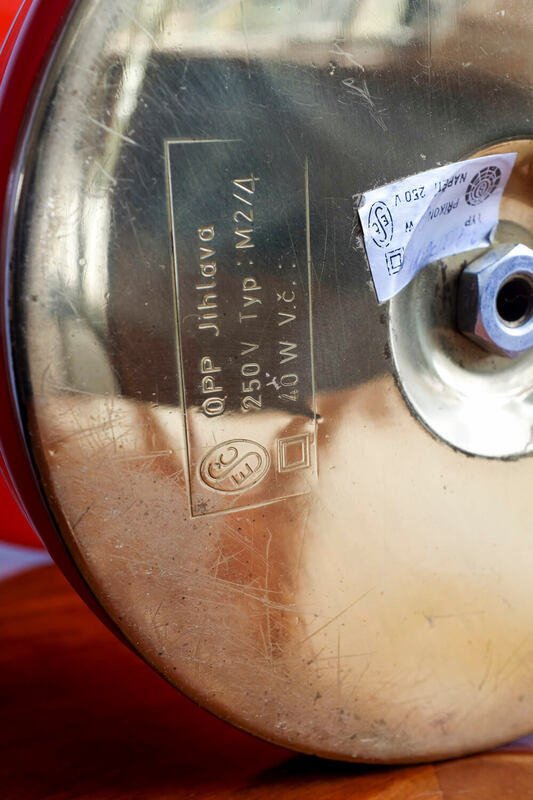 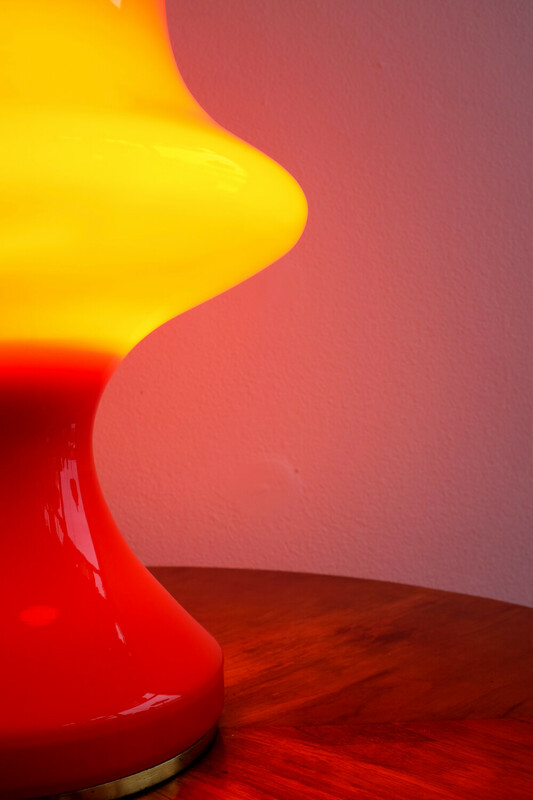 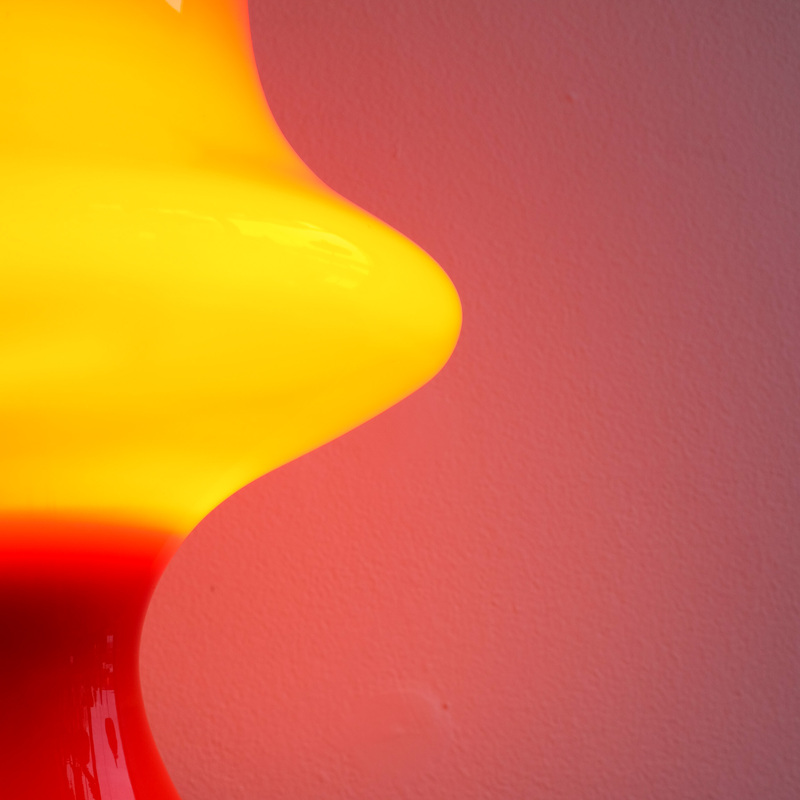 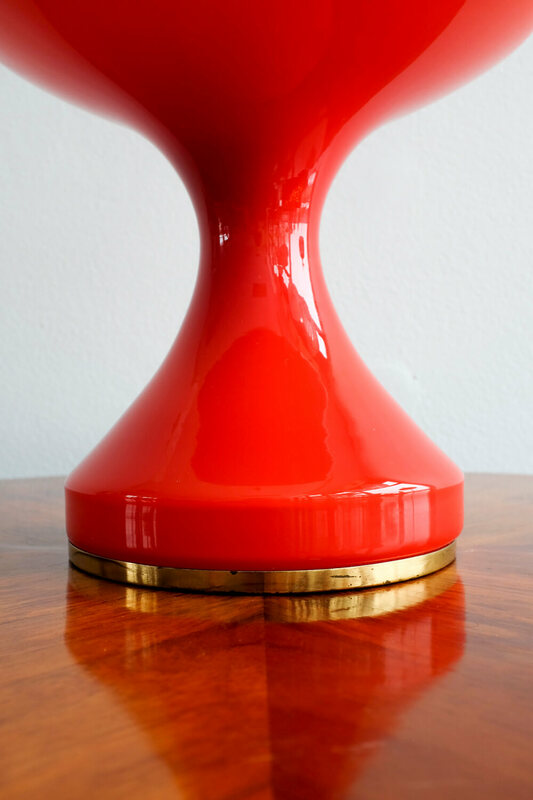 Table lamp designed by Czechoslovak designer Štepán Tabery for OPP Jihlava in the 1970s. 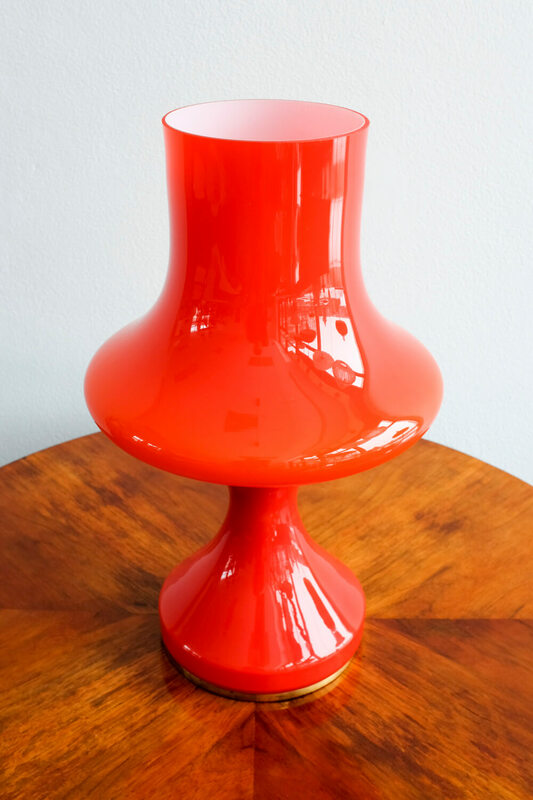 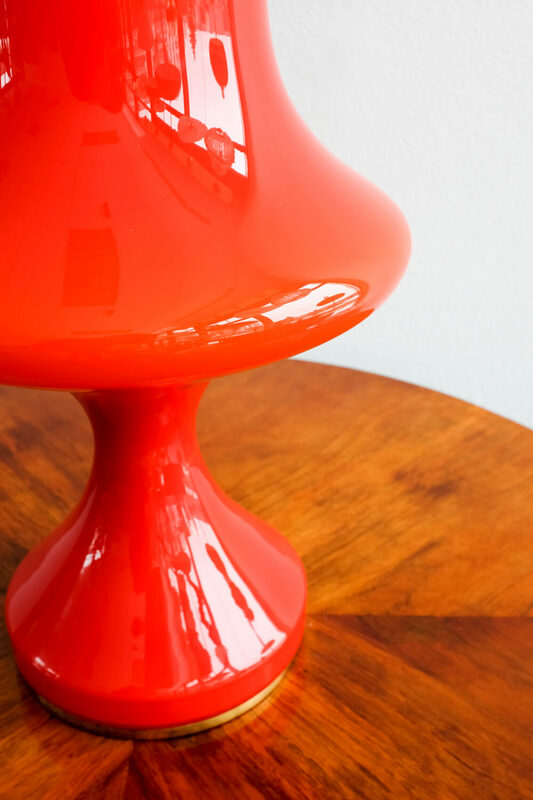 It's made from opaline glass in great vintage condition. 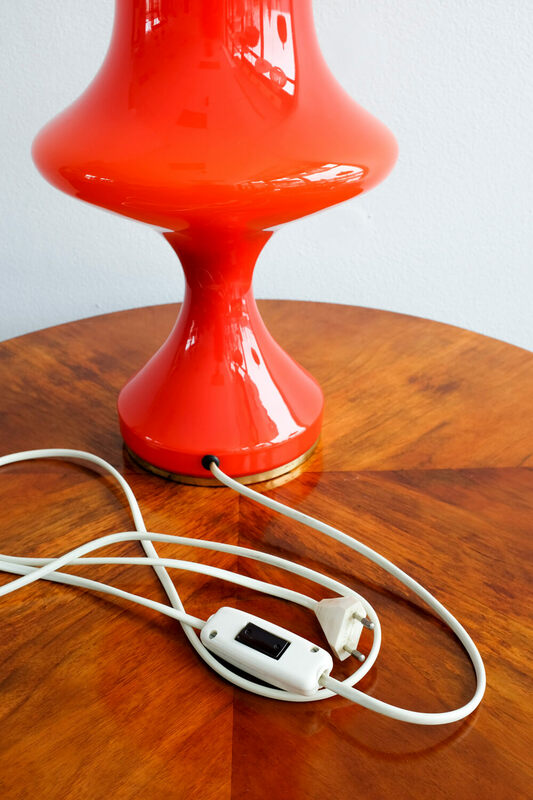 The wire was checked by electrician.